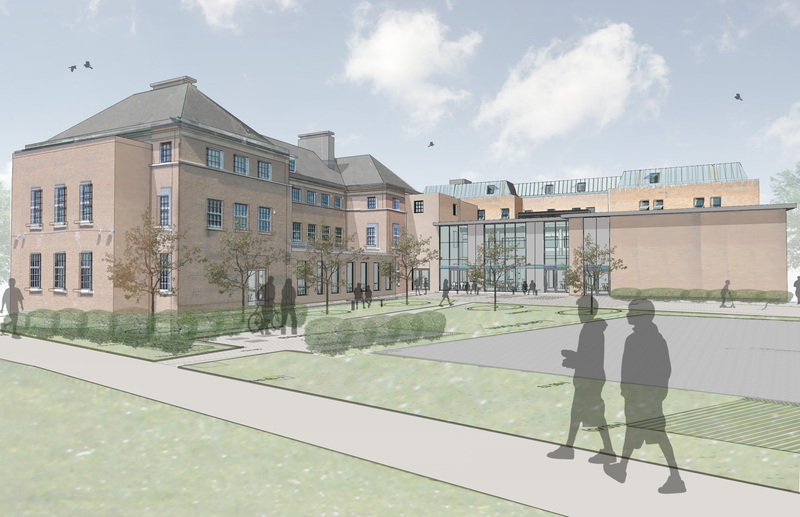 A chance conversation between project manager colleagues at main contractors BAM Construction in Bristol led to Kempowell Electrical Services joining the team behind the conversion of a former police station into a University Technical College at Salisbury. BAM construction director Neil Dorrington said at the time: “We are very excited about this project converting a police premises into a very different but equally important facility for the community in South Wiltshire, Hampshire and North Dorset. 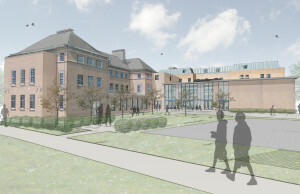 “There will be significant internal alterations to the buildings as well as dynamic new elements to ensure pupils have a modern, user-friendly space to learn. Said BAM project manager Antony Syddall: “Kempowell were recommended during a conversation I had with a colleague in Bristol. The Salisbury UTC project was the first time I had worked with Kempowell, and they proved to be an excellent company to deal with – and our client was equally pleased with the results of their input”. 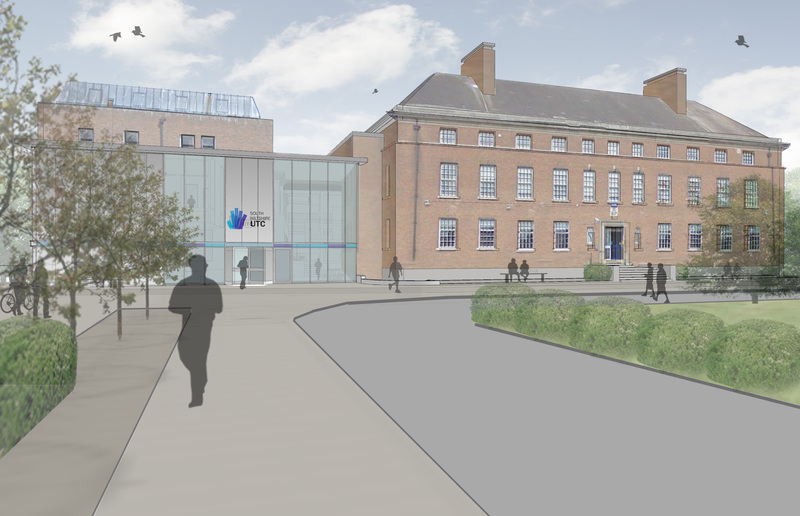 Now the two separate buildings that formed the old police station have been completely refurbished in a £8 million college scheme which will also add a public café, meetings room, large refreshments area and 160-seat lecture theatre. The new areas will merge the two old buildings into a single space around the central refreshments area.